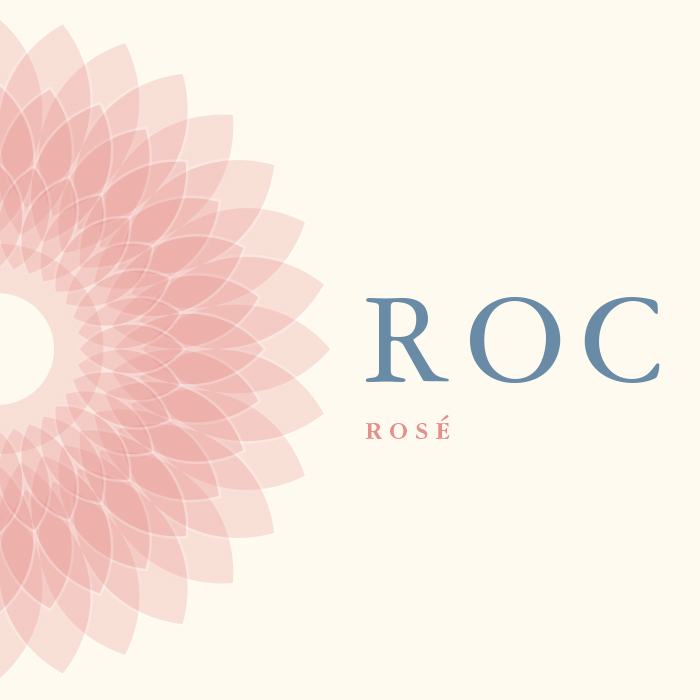 Wine label concept for ROC Rosé. 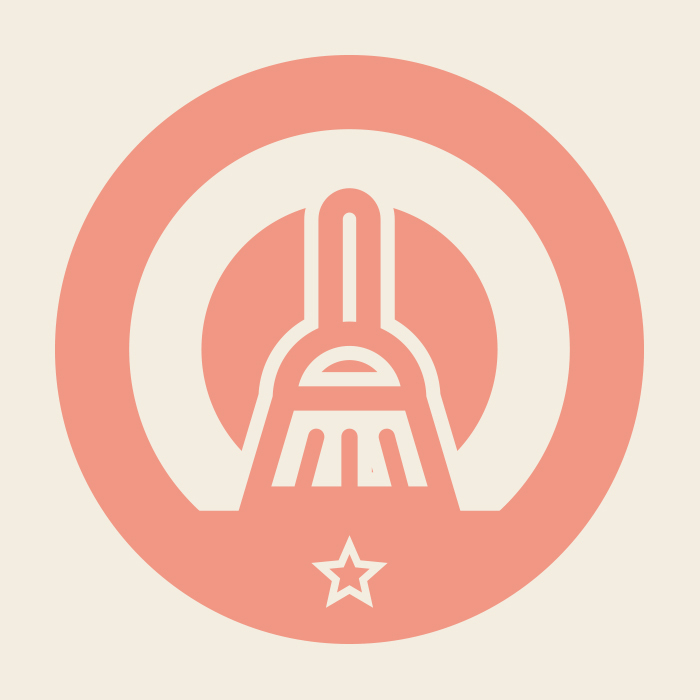 Rochester, NY is the "flour city" and this was designed to match existing Places Wines series. 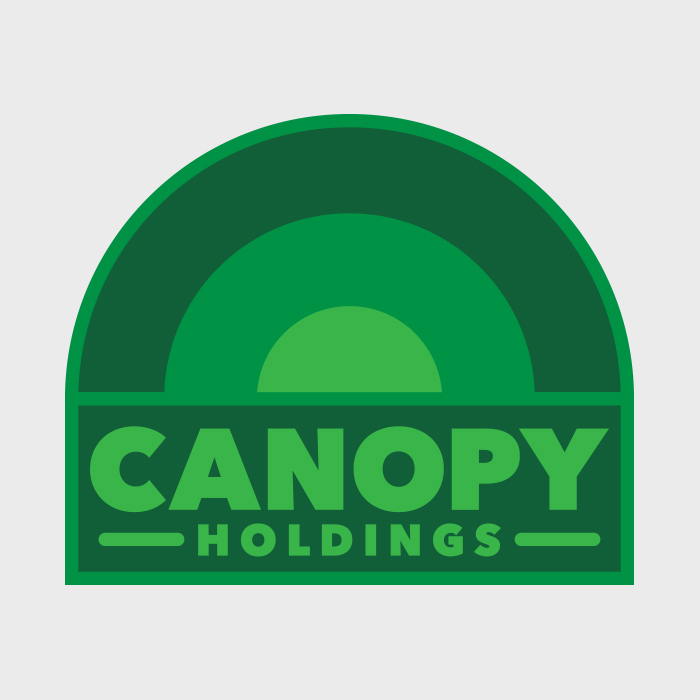 Logo design for Canopy Holdings, a new company that is actively acquiring local food and agriculture businesses. 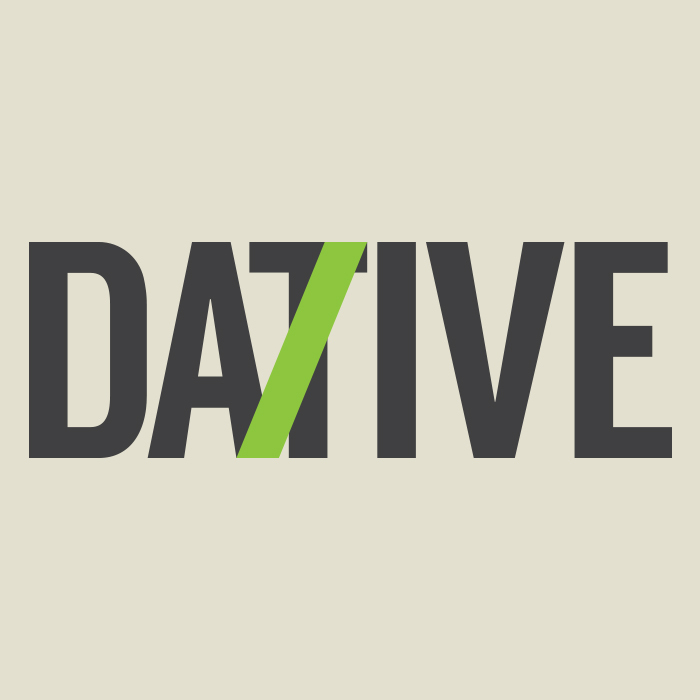 Dative, a web development company and the name is a combination of "data" and "creative." Freelance logo design for Vervain Design. 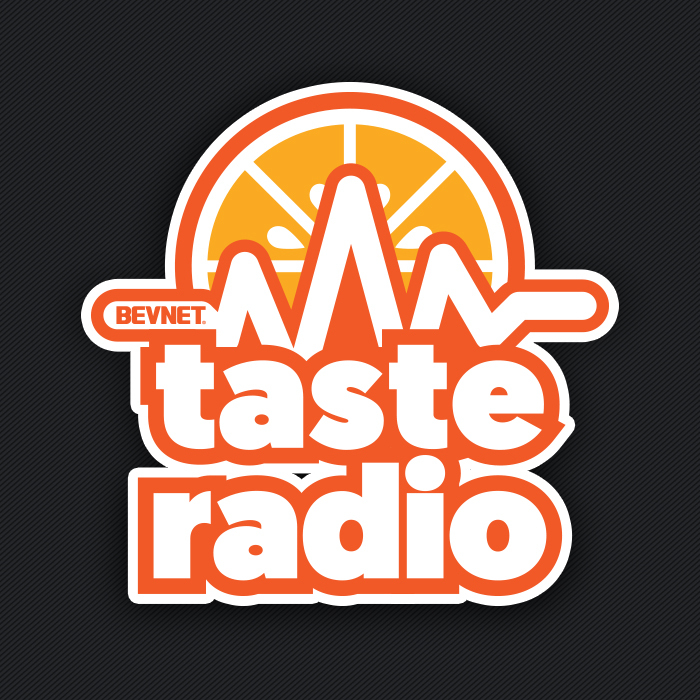 BevNET’s weekly Taste Radio podcast explores beverage, food and beer with the industries’ leaders, innovators and rising stars. Conferences to develop and fuel the growth of entrepreneurial packaged food companies and services that are Natural, Organic, Sustainable and Healthy (NOSH). Logo design for a cleaning woman with 10-20 years of experience doing commercial and residential cleaning. 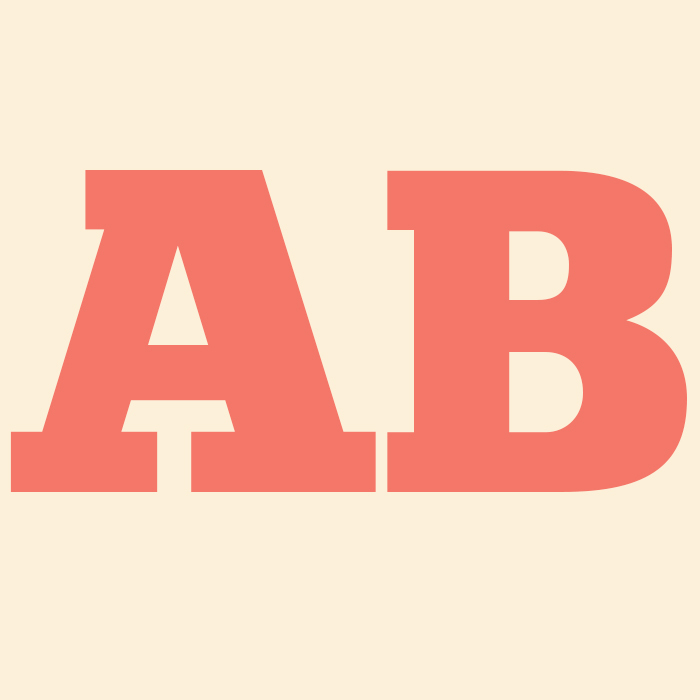 A test project for a potential client. 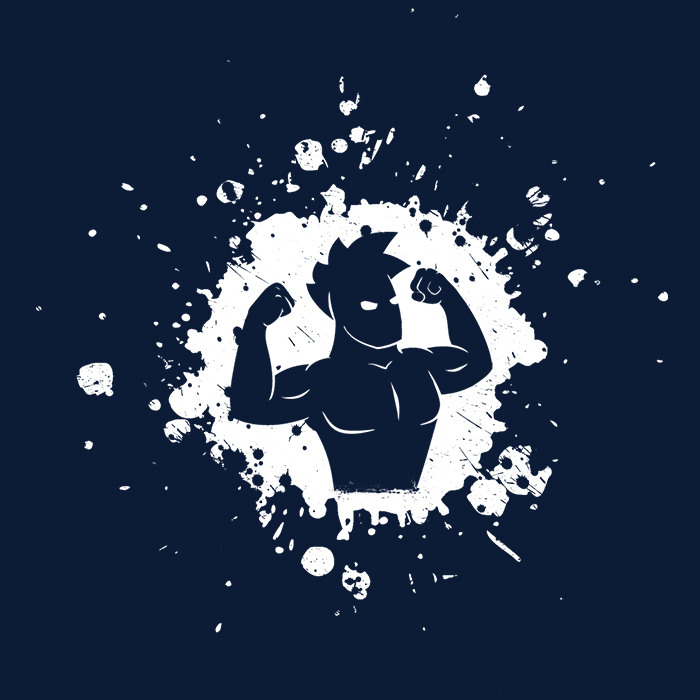 Rugged Races LLC is the parent company of several popular festivals, like Rugged Maniac 5K Obstacle Race and Costume Dash 5k. Parlor Skis is a Boston based company that allows customers to create and upload a personal design for their skis. 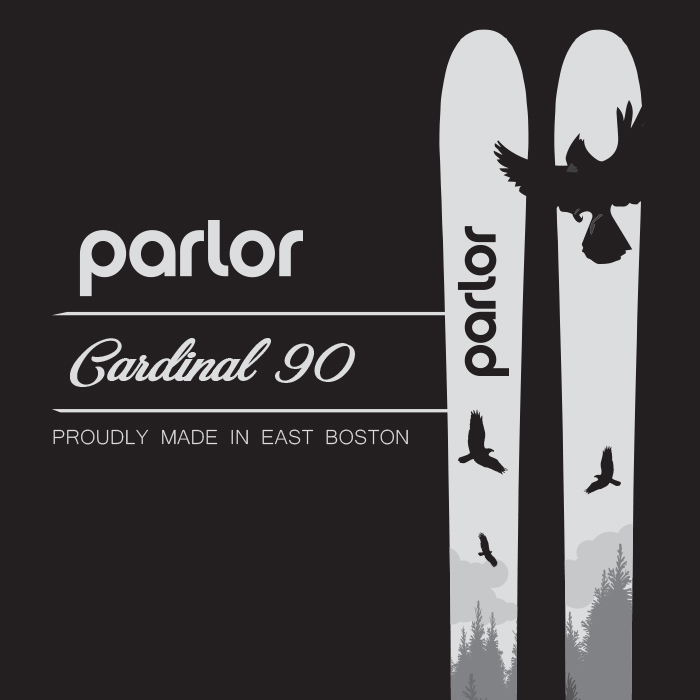 This is an original design for Parlor Cardinal 90 skis. 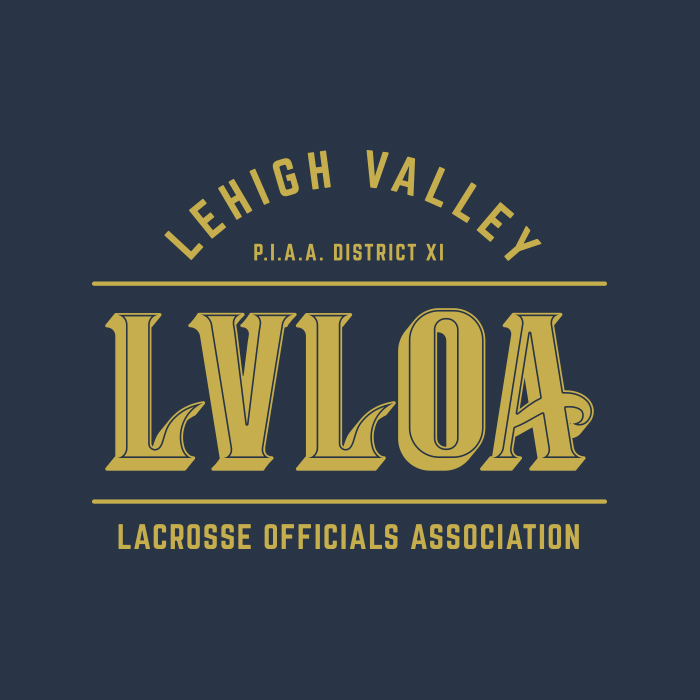 A professional organization for lacrosse officials based in the Allentown, Bethlehem, Easton area of eastern Pennsylvania. 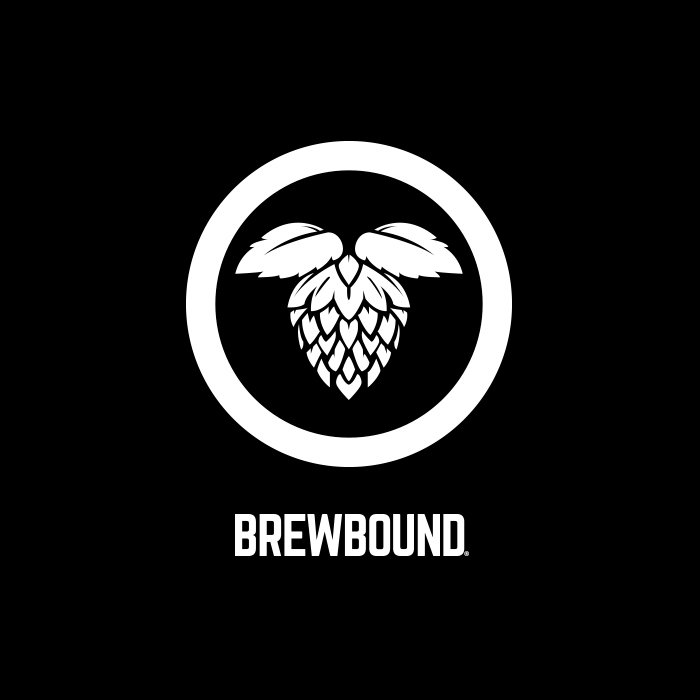 Brewbound is a business to business website dedicated to covering all aspects of the rapidly evolving craft beer industry. Project NOSH covers entrepreneurial packaged food companies and services that are expanding rapidly due to interest in Natural, Organic, Sustainable and Healthy (NOSH) products and businesses. 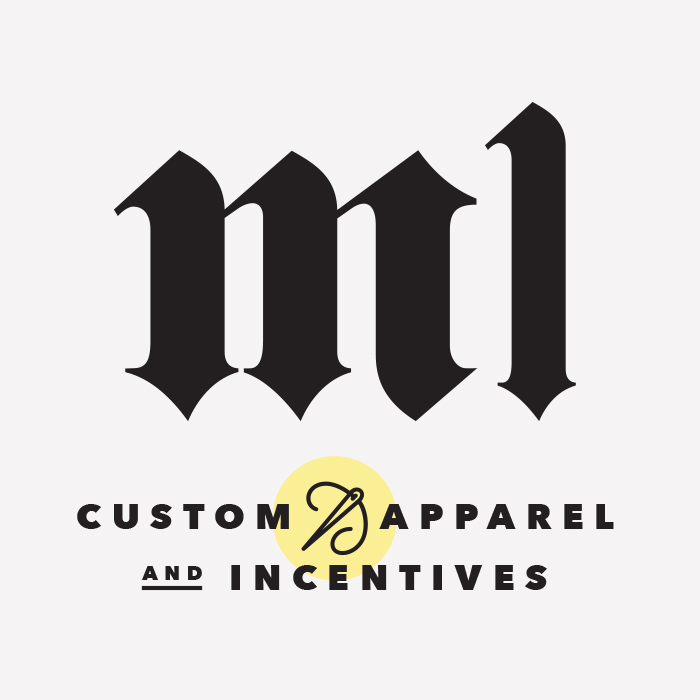 M1 was to be a rebrand for an existing promotional item and apparel company. 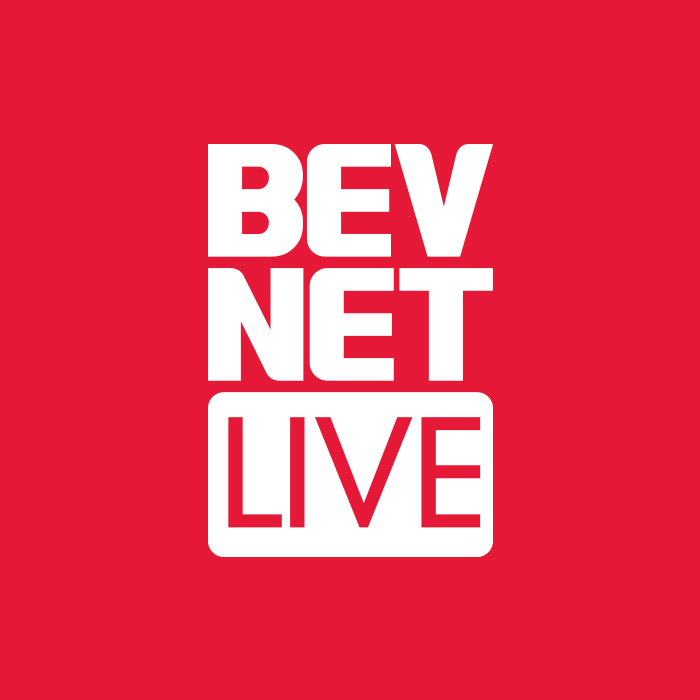 BevNET Live is a two-day forum for beverage entrepreneurs, suppliers, distributors, retailers and investors to gather and exchange ideas through panels, lectures, & networking.